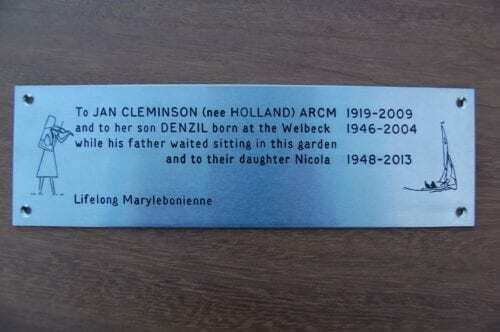 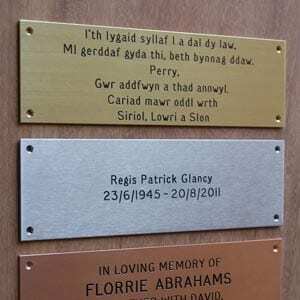 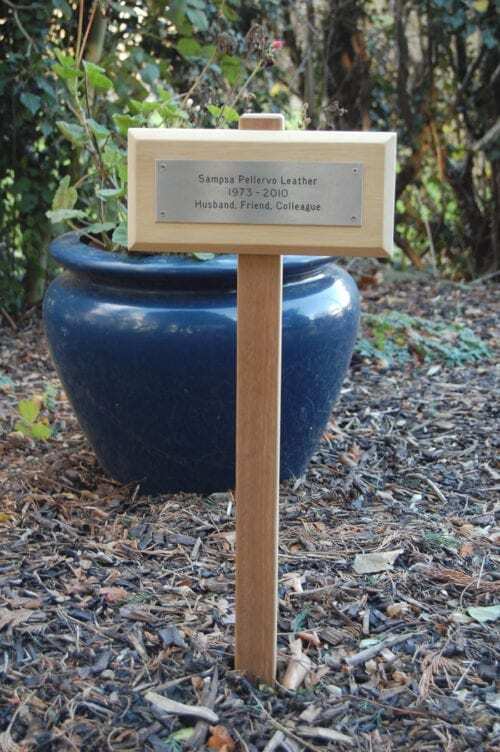 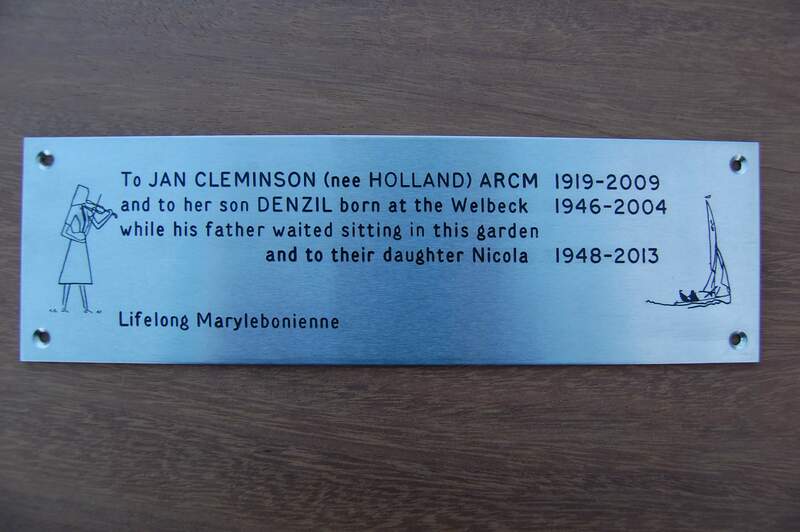 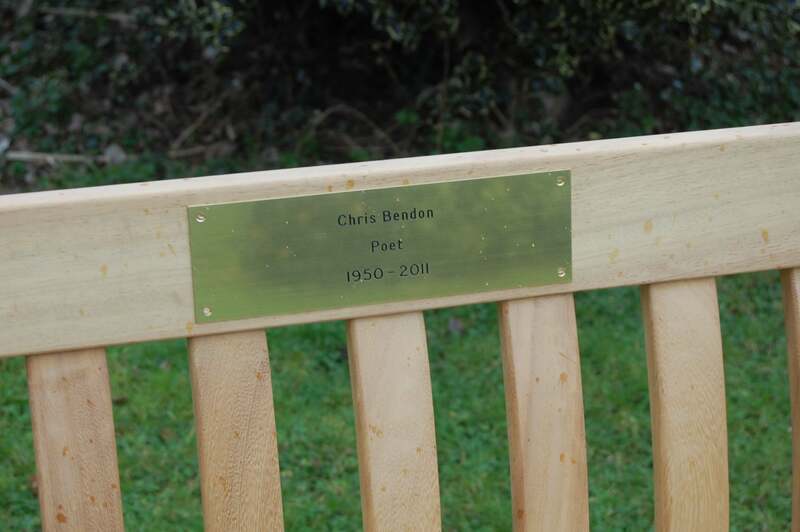 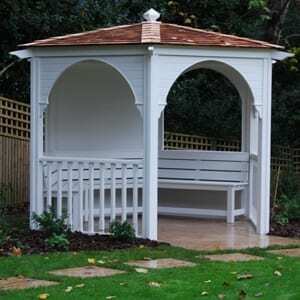 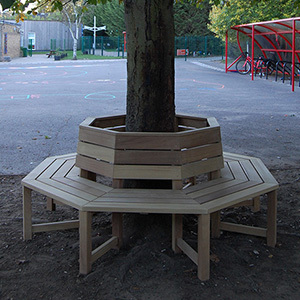 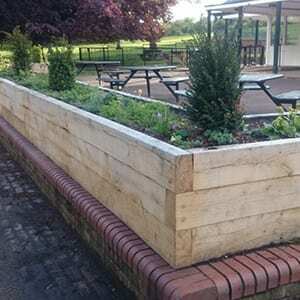 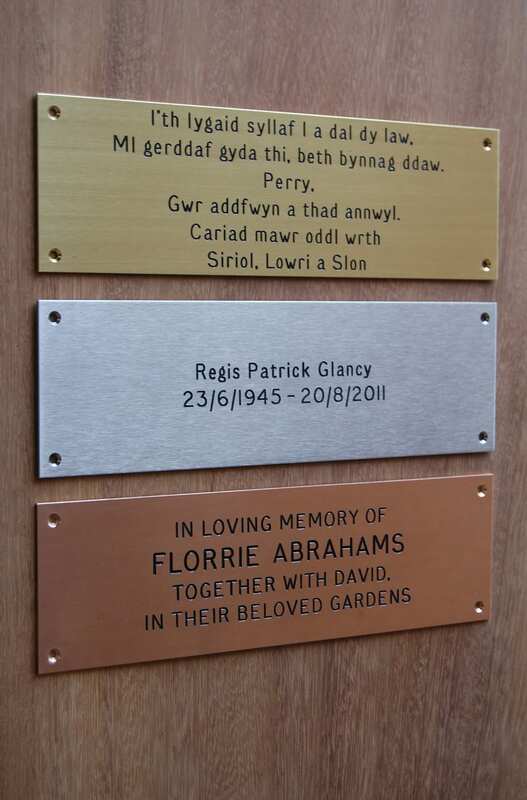 Plaques are available in three different materials to choose from as well as four standard sizes. 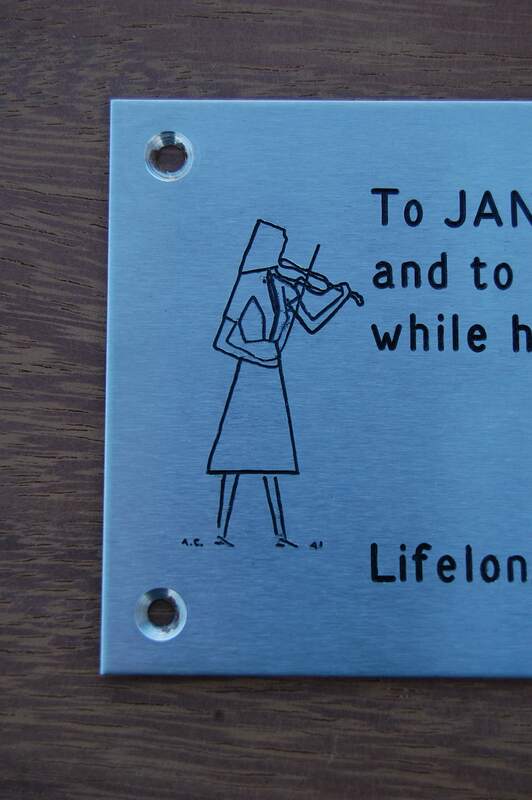 Characters are engraved with black or white infill. 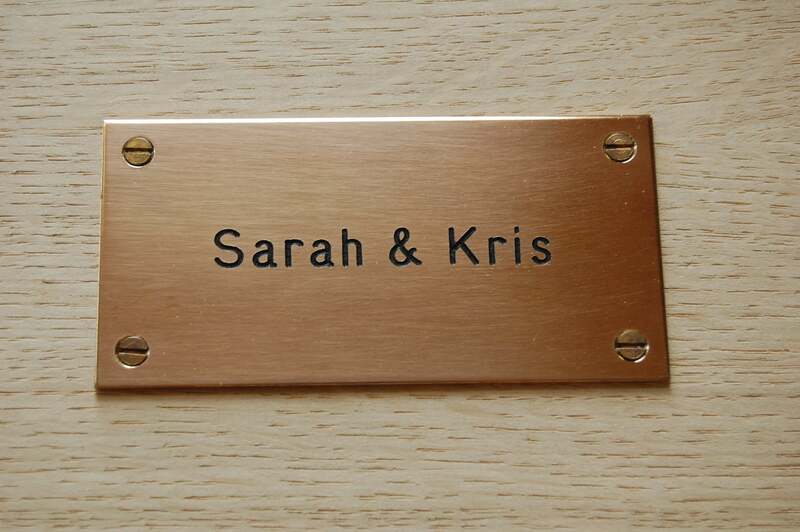 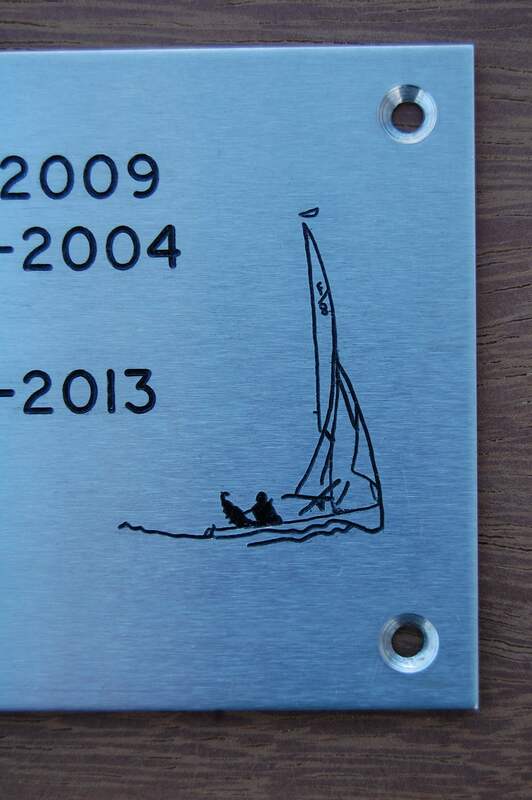 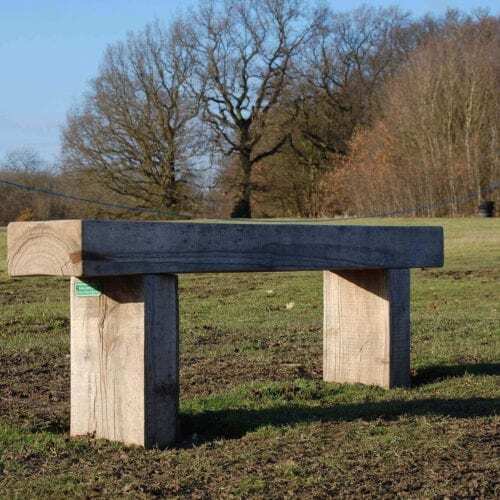 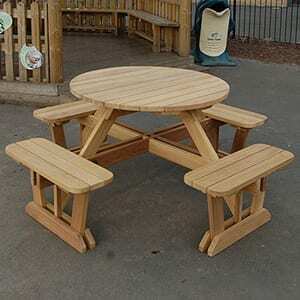 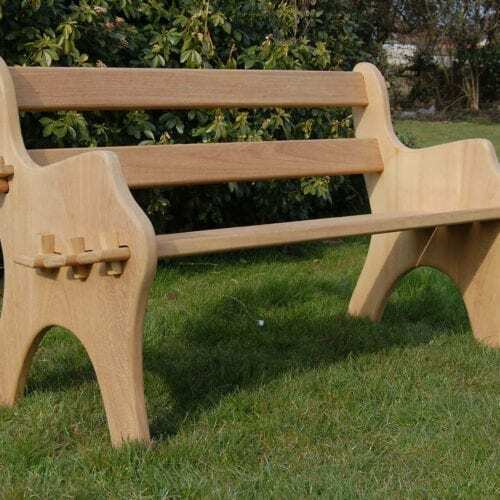 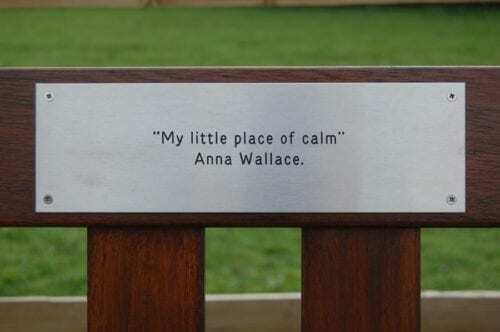 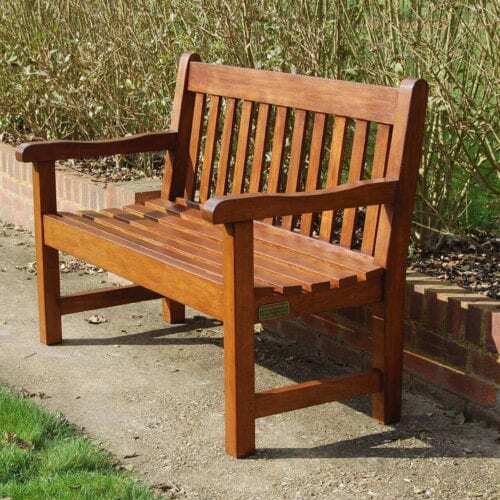 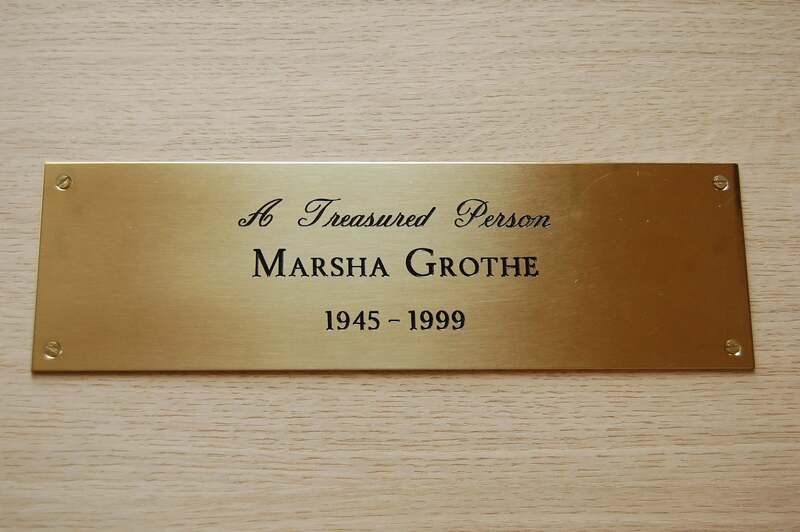 Special sizes of plaque, customised engravings and engraved logos are available on request. 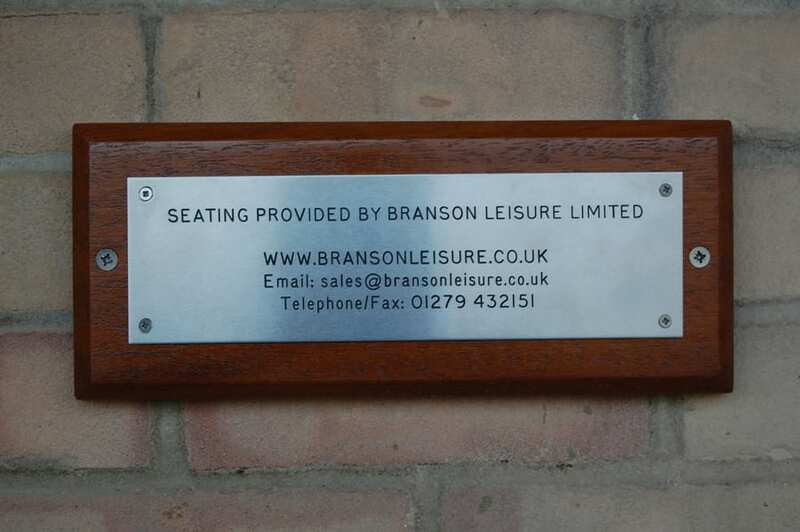 Call us on 01279 432151 or email us to find out more.